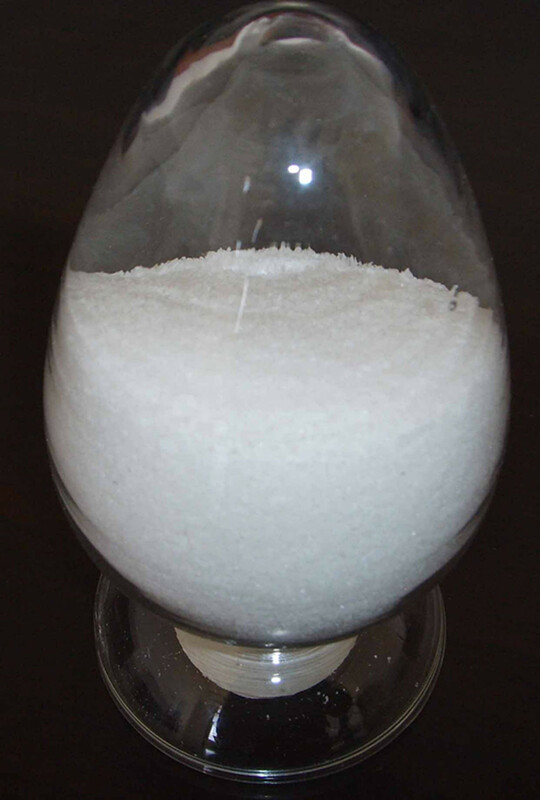 Polyacrylamide is a kind of linear polymers,it can soluble in water,insoluble in most organic solvents.it has good flocculation and also can reduce the friction resistance between liquid. According to the product features can be divided into:Anionic Polyacrylamide,Cationic Polyacrylamide,and non-ionic polyacrylamide. 3. Easy to dissolve and fast speed. 2. It can also be used as an additive of the mud materials in oil-field,geological drilling and well boring. warming the water (below 60℃). 3. The most economical dosage can be determined based on a preliminary test. The pH value of the water to be treated should be adjusted before the treatment. addition, it can be used as paper additives and textile pulp agent. factory, sugar factory, beverage factory, tanneries, dyeing and other fields. particular. It can be used as paper additives as well. better than APAM in acidic conditions. additives, oilfield water shutoff agent, and etc. Looking for ideal Polyacrylamide Water Treatment Manufacturer & supplier ? We have a wide selection at great prices to help you get creative. 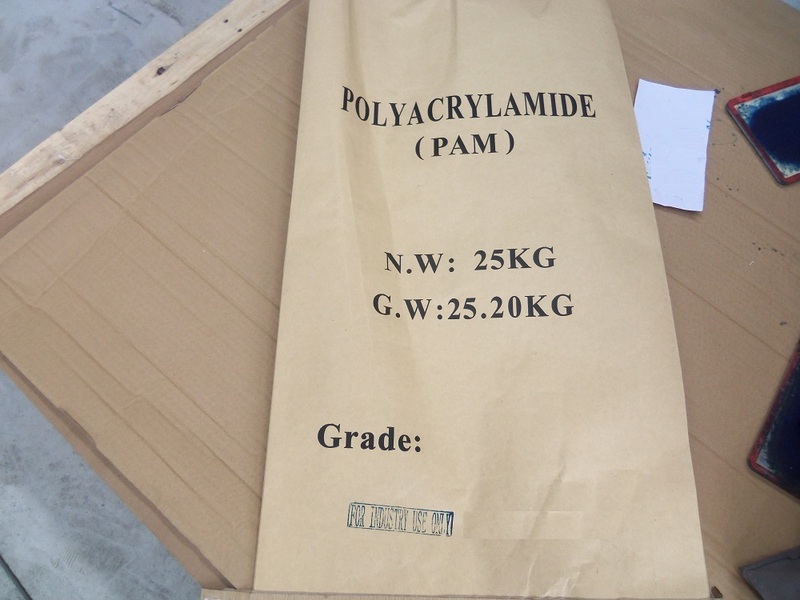 All the Cationic Polyacrylamide Powder are quality guaranteed. We are China Origin Factory of Polyacrylamide Linear Polymers. If you have any question, please feel free to contact us.